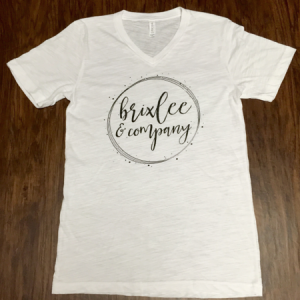 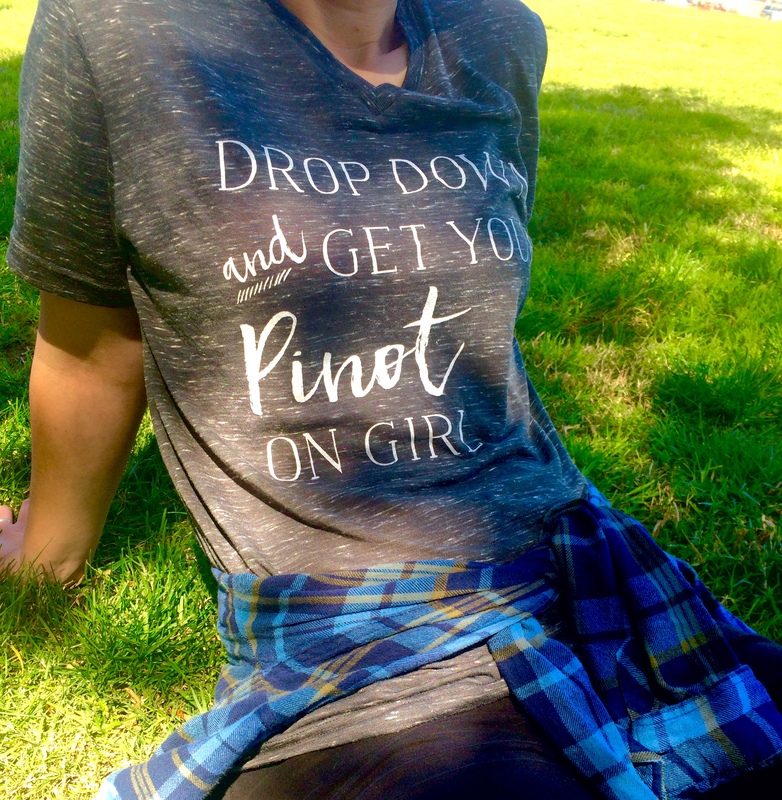 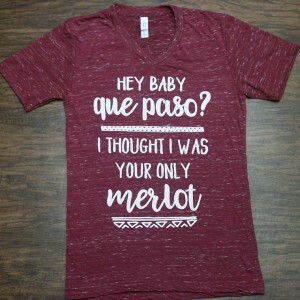 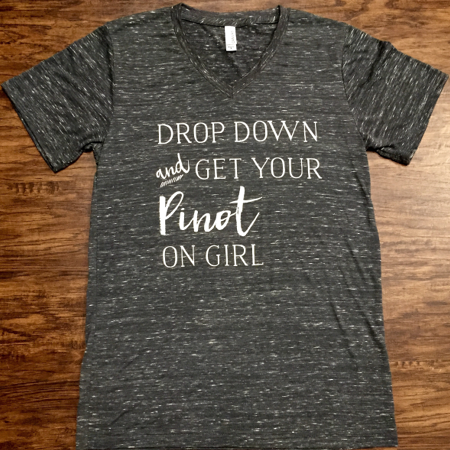 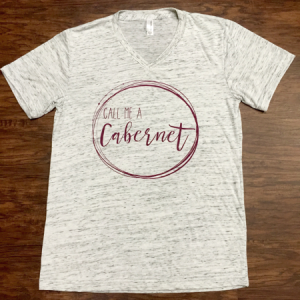 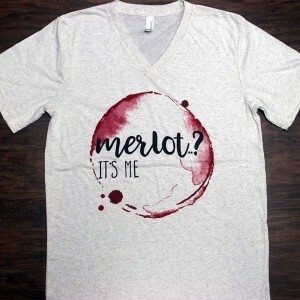 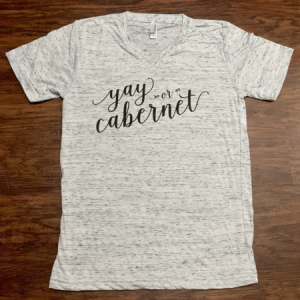 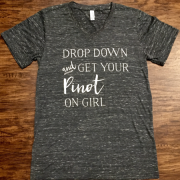 Drop Down Pinot Tee - Brixlee & Co.
Drop down and get your boogey on! Just make sure you don’t spill your Pinot.. 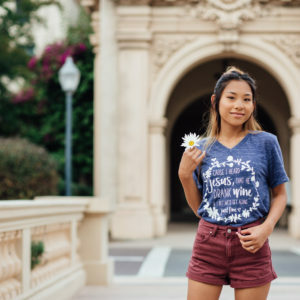 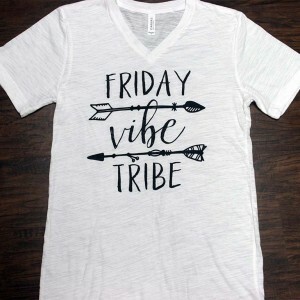 This updated unisex essential fits like a well-loved favorite, featuring a classic V-neck, short sleeves and superior combed and ring-spun cotton that takes soft to a whole new level.